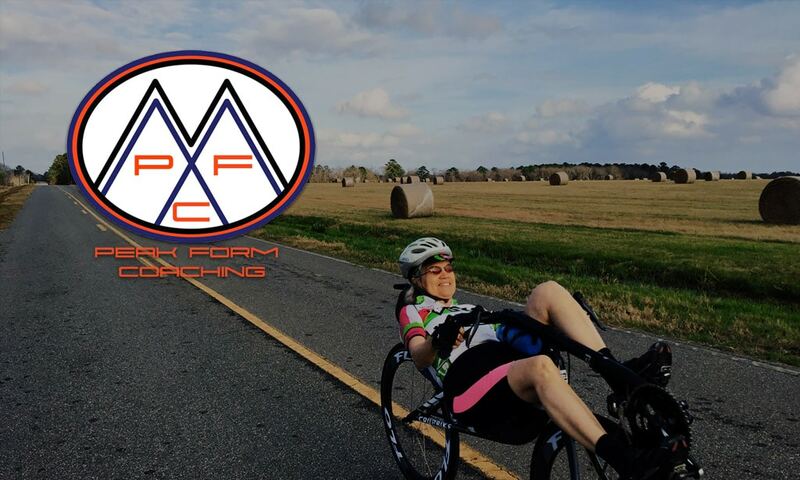 I am excited to debut a new feature here: The Peak Form Coaching Project. 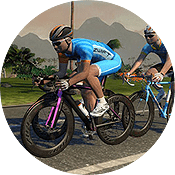 The aim of the project was to help one motivated Zwift athlete with a full year of free premium coaching and showcase the process here in regular updates. I wanted a personal challenge as a coach and I certainly found one. Connie Swinson is an ultra-distance cyclist who has made a foray into the world of 200km+ cycling events over the past few years. In 2019, at the age of 65, she has taken on her biggest challenge yet: the iconic 1200km Paris-Brest-Paris Brevet in August. It is totally uncharted territory for both of us but I am confident we can make it happen. For most aspiring cyclists, falling into a comfortable routine of training is inevitable. We naturally find something that works well enough, either on our own or with a coach, and repeat the same workouts in the same schedule to produce familiar fitness results. Some routines are worth sticking with but it is important to look around once in awhile and look for variations and new methods to get next-level results. As a coach I aim to challenge athletes with these improvements and changes. My only hope is that the athlete is open-minded about the process–a quality Pros like myself often lack! 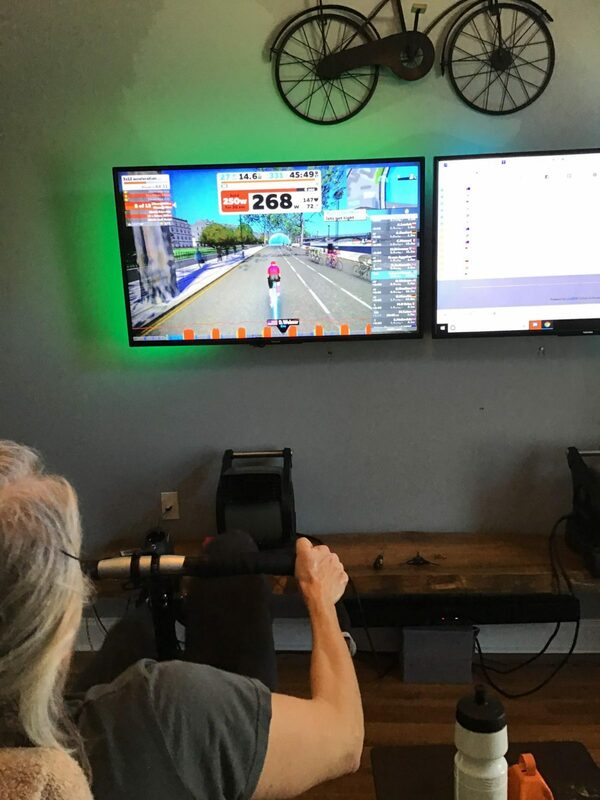 Connie has taken to Zwift training in a big way and has used group rides and races to push herself hard during efficient indoor sessions. 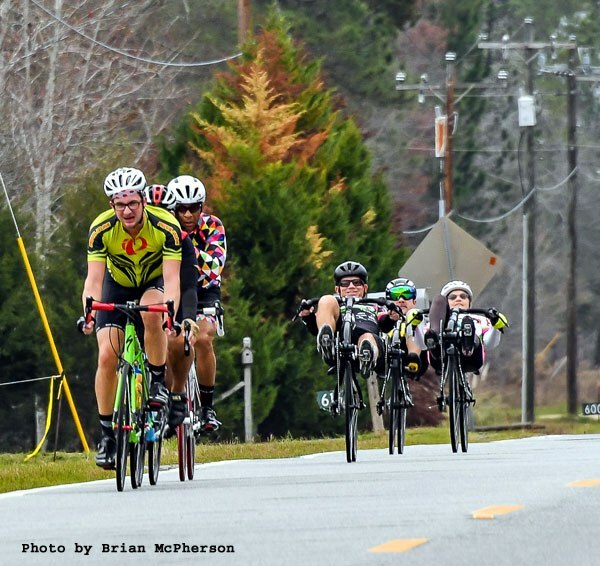 Over the past few months, most rides featured long, fairly hard efforts in the tempo/threshold zone at 130-145w as she hammered along with the fast-moving peloton. Longer outdoor rides were steady and well executed but didn’t feature much variation in pace either. These types of efforts will produce good aerobic training effects but there is a limit to their utility. Eventually, a rider will become “flat” and unable to change pace or build threshold power and recovery will be compromised by constant tough group workouts. My first change to Connie’s training was to include some variation in her riding. This meant making moves toward a more polarized approach where hard efforts were fewer but higher quality and base endurance riding becoming easier and more frequent. We started simply by using perceived effort levels and seeing how power and HR responded to different efforts. We used Zwift’s variable terrain and aimed for 6-8/10 efforts on uphills, 4-5/10 efforts on flats and an easy 2-3/10 on descents. I think this helped Connie get in touch with the different gears in her “cycling engine” again and it helped me identify training targets and early power zones. Over the past month or so we have gradually been including intervals of different varieties, long rides featuring over/under aerobic pacing and the occasional Zwift race for high-end stimulus. I can already see a big broadening of Connie’s power band and power that used to be “race-pace” is now a nice repeatable tempo pace. An example of Connie’s new training- structured intervals. With nearly all of my athletes, I like to start with a general training focus and work on the fundamental aspects of powerful and efficient cycling. 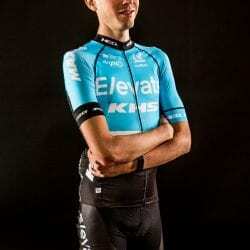 A 1200km cycling event on rolling terrain doesn’t specifically require high power sprints, 110+ rpm cadence efforts or sustained 40-60 rpm climbing work. However, we are a long way from the event and it is the ideal time to work on those more extreme elements of cycling form and fitness. Later on we will add FTP and tempo focus and eventually, very event-specific ultra-endurance work. As previously mentioned, a lot of Connie’s past training was at a steady output and narrow cadence range. I find an easy starting place to introduce variations and intervals is Strength Endurance efforts, which feature 2-20+ minute climbs at around 40-60rpm with a high focus on core engagement and a smooth, powerful pedal stroke. Connie took to these almost immediately and by the end of our first block she was executing once foreign interval sessions with ease and gaining strength by the session. 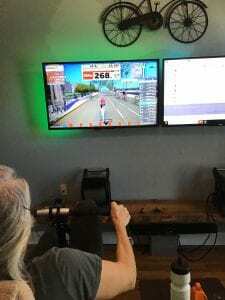 We also included some high cadence intervals to challenge pedaling efficiency and neuromuscular coordination and even some sprinting to help round out Connie’s overall cycling ability. This first block ended in a ramp-style power test and I was happy to see Connie blow her old race paces away with an FTP approaching 160w and spend the final minutes of the test at 180-200w outputs that I never saw in her old files. The engine is already adding displacement and Connie has a couple new gears to work with in her power band. 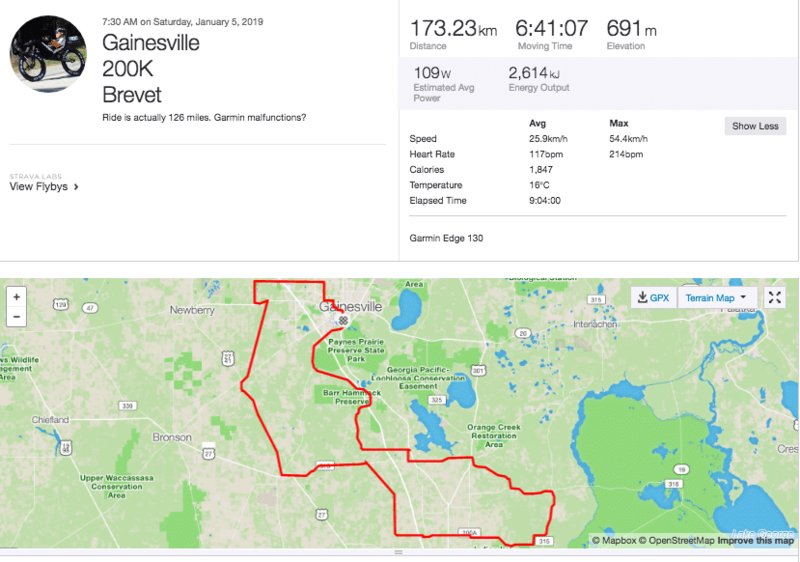 I can’t take much credit other than maybe writing a good taper, but after a couple weeks of working together Connie crushed the first event requirement in her qualification process for the P-B-P. She completed the Gainesville 200km Brevet in Florida at a moving average speed of almost 26km/h. This showed her great base capacity for endurance and it also uncovered some new areas to work on before the longer events on the horizon. Stay tuned as we move into new phases of training, refine the race nutrition plan and take on the 300k qualification event in the coming weeks. Thrilling work! Sounds great to put the focus on the „elderly“, particularly with the focus: is training different with those >60 yrs. old; what can be achieved? Can the same sort of progress be made as in younger folks? Dr. Wilhelm Steinmann (62) with greetings from Germany! Thanks Wilhelm. I wouldn’t call either you or Connie “eldery”, a lot of athletes can pull off amazing things in their 60s especially in endurance focused events. The age aspect is an interesting aspect of this challenge but so far I think with careful balancing of stimulus vs rest you can achieve similar progress through similar workouts in both 20 year olds and 60+ year olds. Its all about the right intensities and the right doses for the athlete and his/her recovery capacity. Im excited to push it farther and learn more along the way, stay tuned!